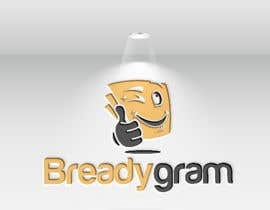 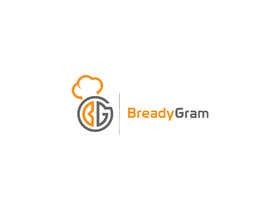 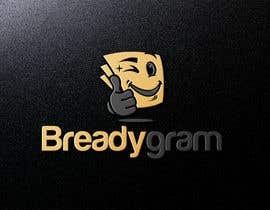 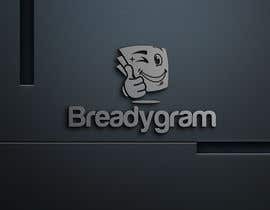 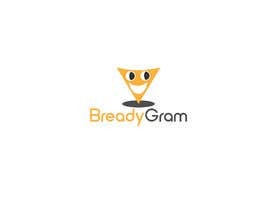 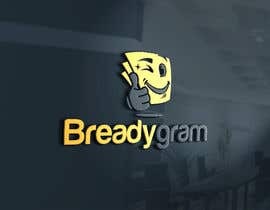 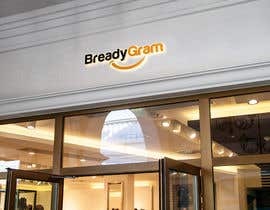 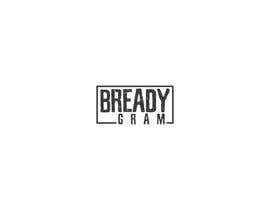 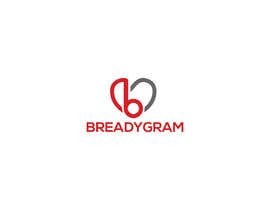 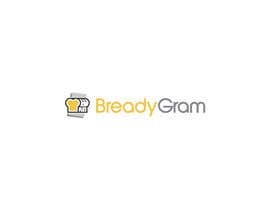 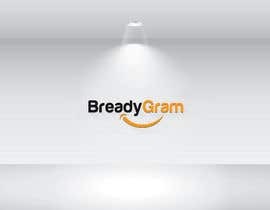 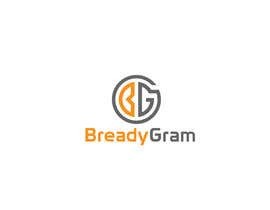 This is a logo for a product we call Breadygram. 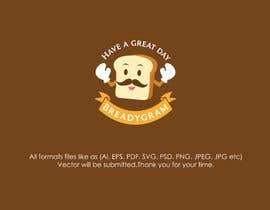 The breadygram product is a small thin piece of metal that you use as a template to cover a piece of bread and then toast the bread and it will leave a fun loving message on it. 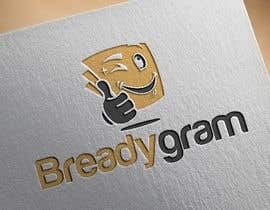 Like "I love you!" 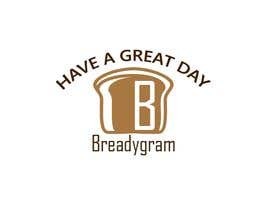 or "Have a great DAY" or "Work Hard"
Let me know if you have any questions ON #123 , #124 and #125 by Daneyra S. Thank you. 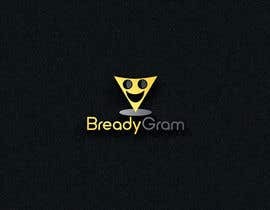 Hello friend, here I leave my proposal #106 #107 I hope you like it and I remain open to any suggestion you want!